One more day until Halloween!! Pumpkins are of course a classic tradition in the fall season, whether they are for carving, painting, cooking, or decorating. 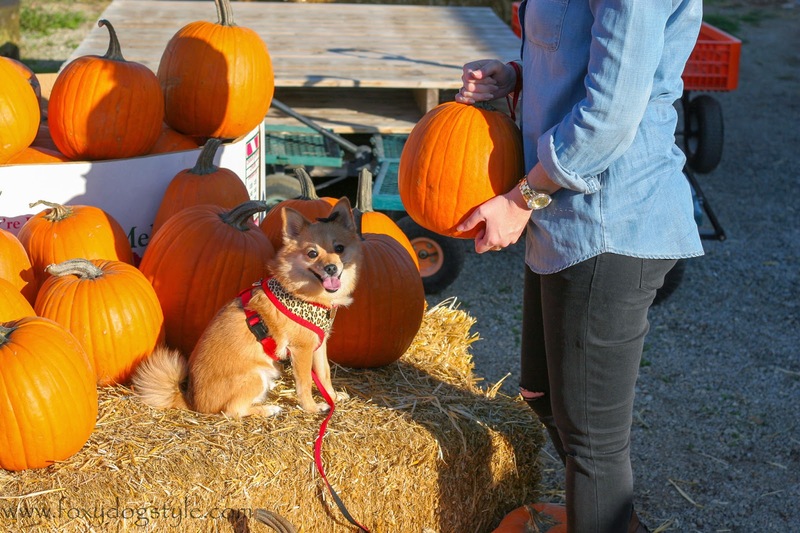 What better way to celebrate fall and spend some fun outdoor time with your pup than visiting the pumpkin patch. Most cities and towns have a variety of places to pick pumpkins, whether it is nearby local growers, a u-pick-pumpkin patch, a seasonal patch, or your local grocery store. 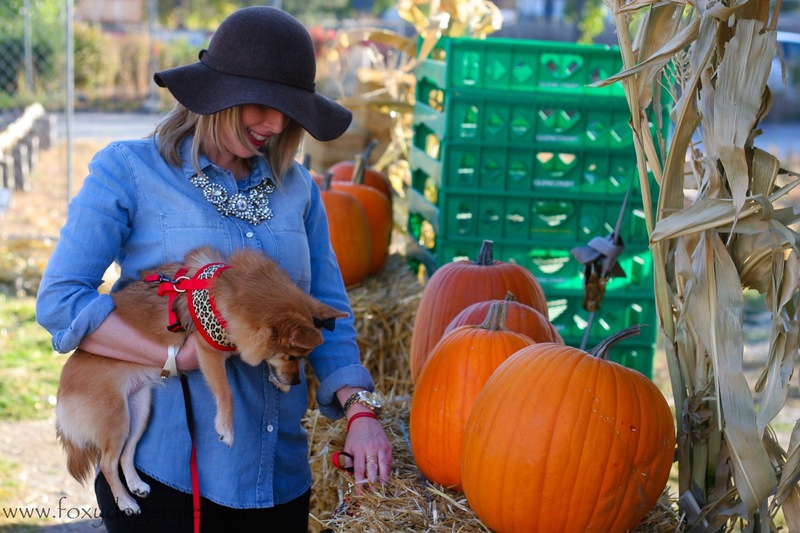 However, not all places are going to be happy you brought your dog along... For some reason some pumpkin patches have a "no dog" rules. Whether they are worried about your dog "watering the pumpkins" or eating them, I am not sure. 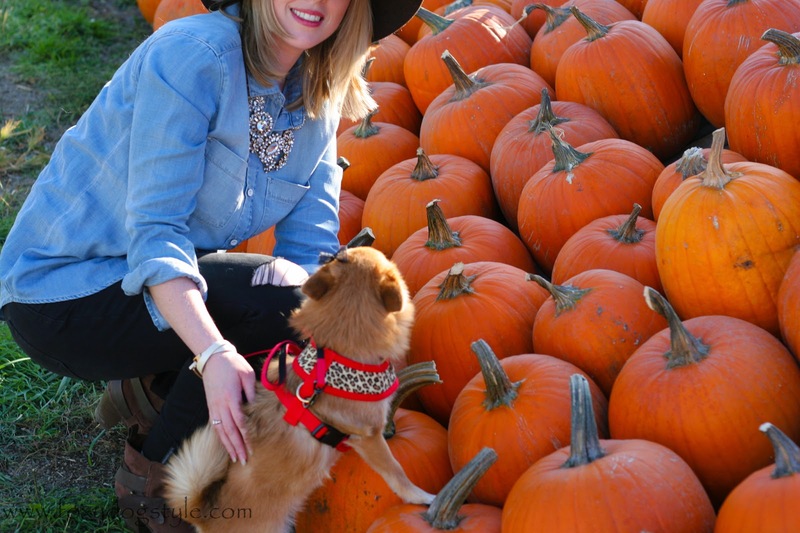 A great resource I found in locating pumpkin patches in the USA is Pumpkin Patches and More. It is a great resource to check ahead of time whether they are dog friendly or not. 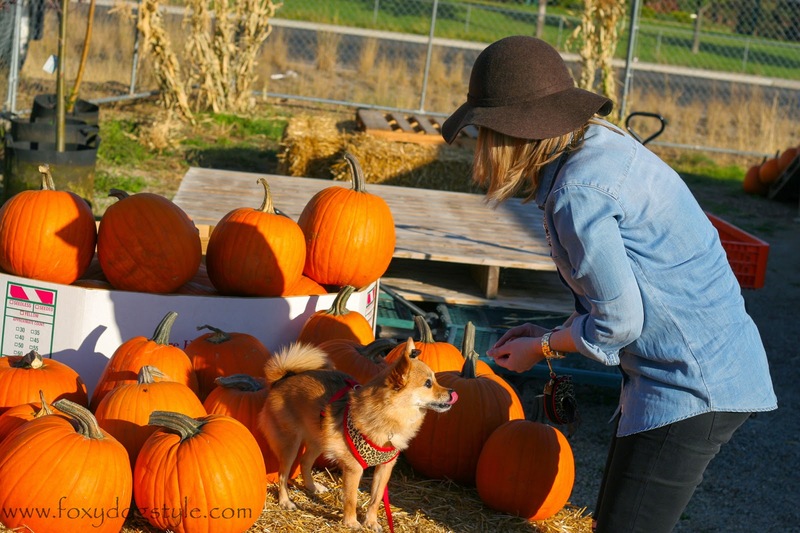 Unfortunately for us, most of the bigger u-pick pumpkin patches in Spokane, WA were not dog friendly. Seattle on the other hand, has plenty of dog friendly options. We ended up at a seasonal patch that also included produce from local growers. I asked ahead and the man running the farm was very friendly and welcoming to us. Of course if you are at a farm and your pup has a mishap, please make sure and bring some baggies for clean-up. 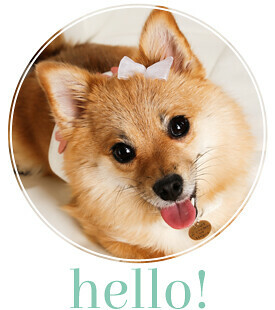 The more responsible pet owners, the more fun we all get to have!